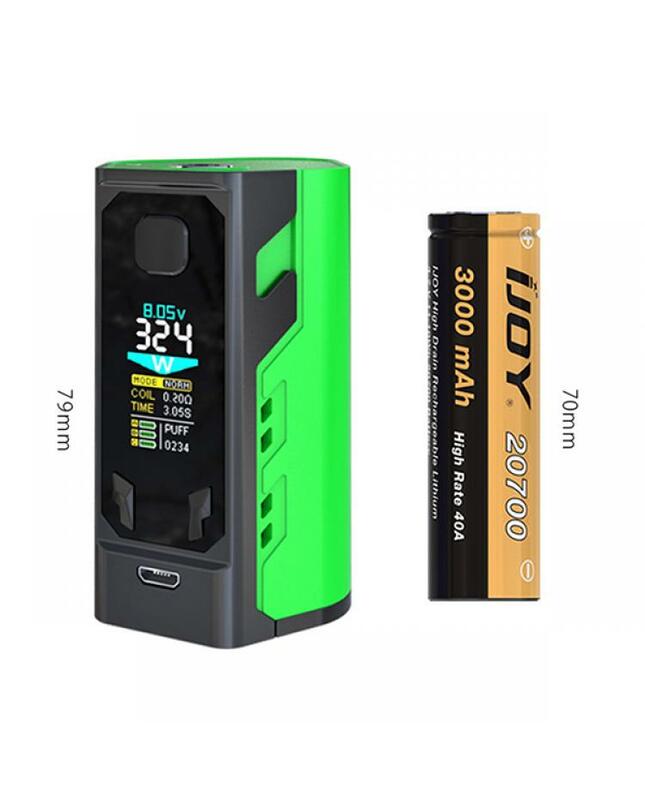 iJoy captain x3 3 battery box mod is the third generational temp control mod based on ijoy 20700 platforms, the new triple battery box mod made of high-quality zinc alloy and stainless steel material, six fashionable colors available, the captain x3 mod powered by triple 20700 batteries and max output 324watts. if order the extra 18650 adapters, the captain x3 also can be powered by 3pcs 18650 batteries too. the front panel of new ijoy vape mod with one large OLED screen will show vapers the vaping data clearly. 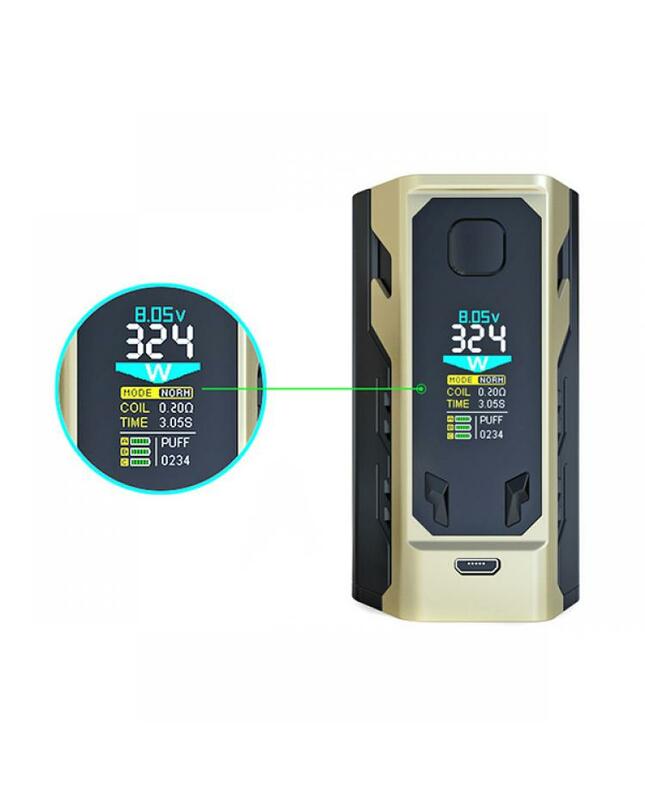 the captain box mod supports resistance as low as 0.05ohm, supports NI, TI and SS materials under temp control mode, it also supports unique custom user mode and TCR adjustment modes. 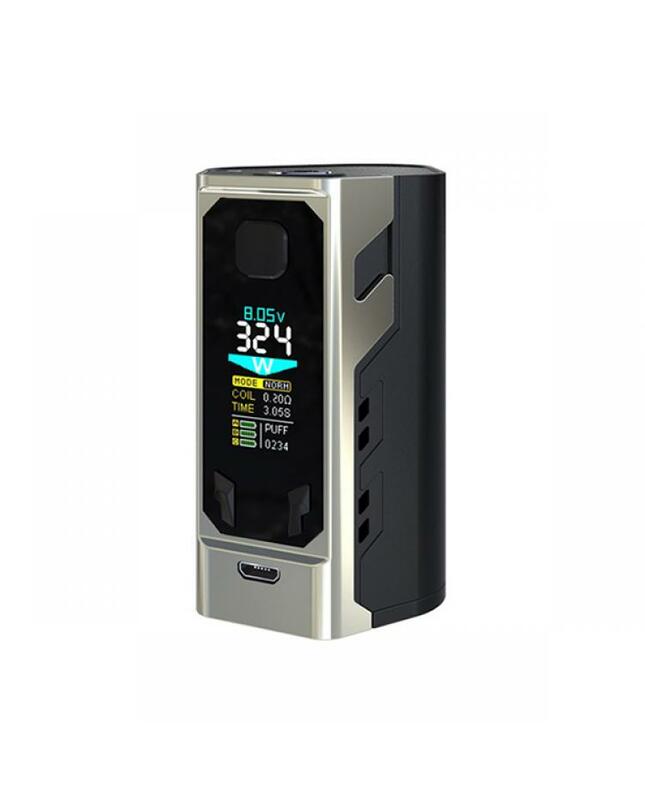 the micro USB port for charging and firmware upgradeable, recommend this awesome vape mod works with captain x3 sub ohm tank.